Bacterial Conjugation For 6 groups of 4-5 or 24-30 students. Bacterial conjugation is a naturally occurring process that allows the transfer of DNA from one bacterium to another, which allows the transfer of genetic traits, particularly drug resistance. The Bacterial Conjugation kit contains two bacteria with different drug resistance genes and all the tools for students to study bacterial conjugation. 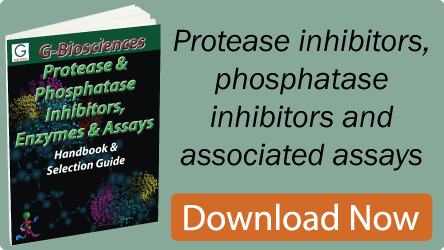 Our kit demonstrates the difference between bacterial genomic DNA and the transferable plasmid DNA and the mechanisms of bacterial conjugation. Students will also learn important basic microbiological techniques, including bacterial growth in liquid broth and on solid agar plates, antibiotic selection of bacteria and important aseptic techniques. Supplied with components needed for hands-on experimentation for six workstations of 4-5 students or 24-30 students. Supplied with Teacher’s Guide and separate Student’s Guides. 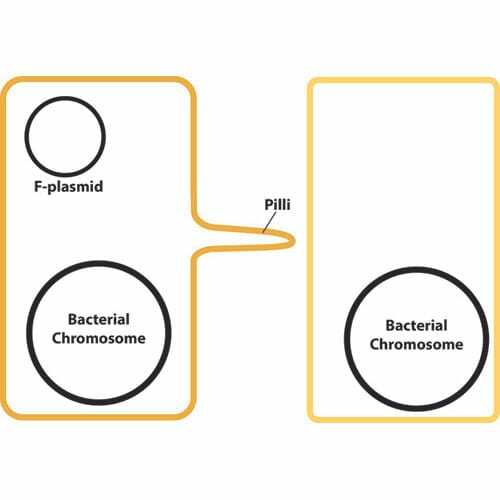 Learn the difference between bacterial genomic and plasmid DNA. The importance of antibiotic selection in molecular biology. Application of gene transfer in recombination techniques. Understand the importance of aseptic techniques.